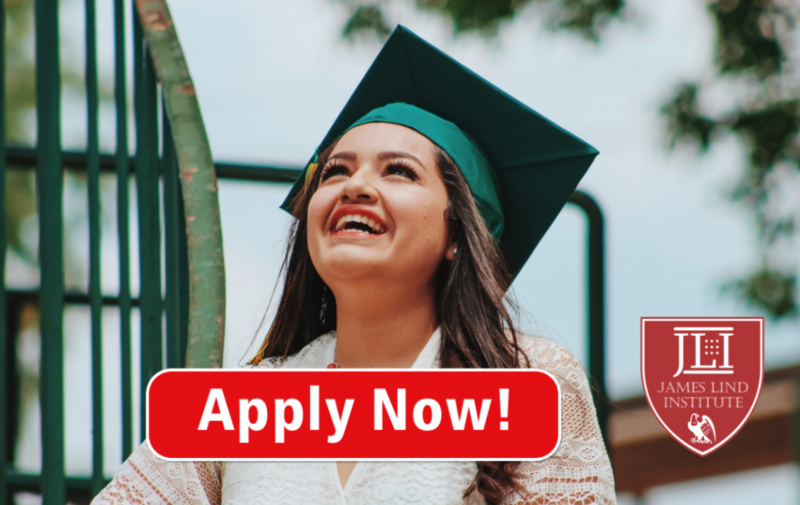 Pharmacovigilance or drug safety sciences provide great opportunity to life science, pharmacy, nursing or medical and dental graduates seeking career opportunities in pharmaceutical companies, contract research organizations (CRO) or business process outsourcing (BPO) companies or regulatory bodies. The primary goal of government to support and implement courses is to ensure pharmacovigilance professionals are made aware of adverse effects of pharmaceuticals. Pharmacovigilance aspirants can pursue both certificate and diploma courses like certificate course in pharmacovigilance, advance post graduate or executive diploma in pharmacovigilance. These courses cover variety of important aspects of pharmacovigilance including report writing, signal detection and risk management with a thorough understanding of regulatory bodies across the globe. These flexible job-oriented courses train aspirants in pharmacovigilance and provide excellent career opportunity with industry-specific curriculum based on case studies using experts in teaching faculty. James Lind Institute (JLI) provides diploma courses in pharmacovigilance in combination with clinical research, regulatory affairs, data management, pharmacoepidemiology or quality assurance developed for online knowledge sharing and skill training that substitutes classroom programs. JLI guarantees freelancing opportunities to boost career in pharmacovigilance with industry experience and placement support. The pharmacovigilance training experts of international and national origin represent the faculty of the institute having years of experience in theoretical and practical aspects. The Online Campus Tutoring Centre (OCTC) allows students to easily interact, discuss and share information with tutors, faculty and fellow students. Career of most drug safety and pharmacovigilance professionals start with processing roles like drug safety associate or pharmacovigilance officer, scientist or coordinator. These roles include responsibility of monitoring product safety and duties related to detection, assessment and prevention of adverse events associated with drugs. Responsibilities and duties progress to senior specialist or management roles with an in-depth knowledge of specialty areas of quality assurance, auditing, medical affairs or writing. Pharmacovigilance career progression have line management route that include senior drug safety officer, manager and director; or technical route in signal detection, risk management and epidemiology such as senior pharmacovigilance scientists or vigilance managers and risk management specialists. Risk management roles to identify and evaluate the health risks of pharmaceutical are senior positions in signal detection and case processing teams of drug safety department. The duties involve analysis and reporting of risk or benefit along with recommending drug safety physicians on suitable actions. Higher competition for senior roles and lack of opportunity to gain necessary skills for technical roles are some of the challenges in this sector. High-quality knowledge and training in pharmacovigilance is critical to deal with drugs and provide good career prospects. Signal detection candidates acquire higher degree of scientific knowledge and skills through experience and training than processing individuals that identify trends in data to uncover underlying reasons for side-effects in patient. Pharmaceutical companies also require these experts to implement quality systems in manufacturing medicine, thus, promoting career development and opportunities in pharmacovigilance. Recruiting these pharmaceutical specialists or experts with necessary experience and knowledge to fill vacancies, earn attractive and handsome packages in drug safety and pharmacovigilance is possible since there is no shortage of jobs in this field. 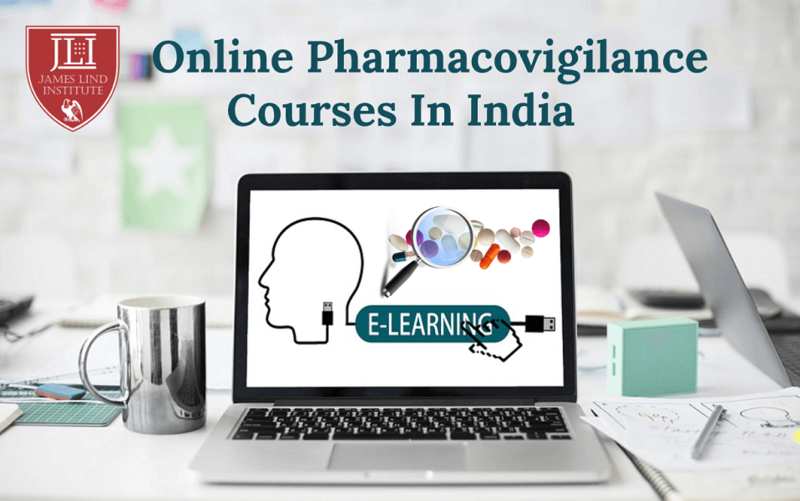 James Lind Institute (JLI) provides an online program in Professional Diploma or Advanced PG Diploma courses in Pharmacovigilance for better pharmacovigilance opportunities in India. JLi also provides courses in medical writing, clinical trial management, quality assurance, regulatory affairs and medical journalism.